M+A is delighted to announce that Ian Barber has been named a new partner, effective from April 2018. 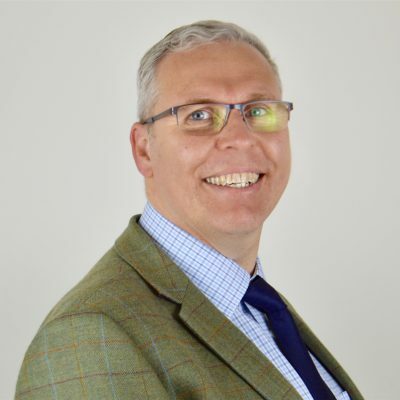 Ian has been managing M+A Partners (North Norfolk) Ltd since 2010, where he has developed his team to offer experienced accounting, audit and taxation advice to clients within the region. His knowledge has had a significant impact on the overall growth of our North Norfolk office and we look forward to his expanded influence on the firm. 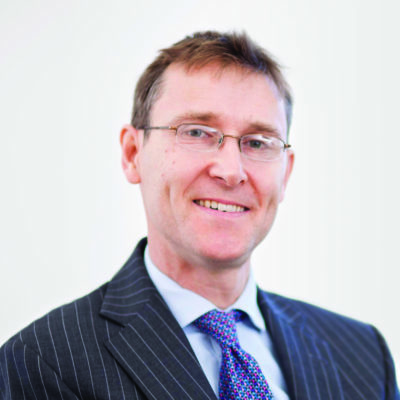 Ian trained as a Chartered Accountant with a Norfolk firm, qualifying in 1996. Following 12 years’ in practice, he left to work as a Financial Controller in industry for 2 years, before establishing his own practice in 2005. After acquiring another practice in Cromer in 2006, Ian started running M+A Partners (North Norfolk) Ltd, a joint venture company co-owned with M+A Partners. M+A’s North Norfolk office provides services to a varied client base, including those in the agriculture, manufacturing, tourism & leisure, and professional sectors. Ian himself has extensive experience as a general practice accountant dealing with sole traders, partnerships and limited companies. M+A is now a partnership of nine, with a talented team of ninety individuals. Right from its early beginnings in 1917, it has been the firm’s people that have added real long-term value for its clients. As a growing firm, that is very much looking to the future, M+A is enthused about the prospects and additional expertise Ian brings to the partnership. 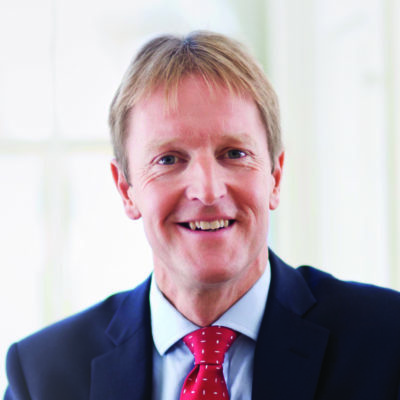 Alistair became a partner in M+A Partners in 1994, having joined the firm in 1985 and is one of the driving forces behind the expansion of the group. 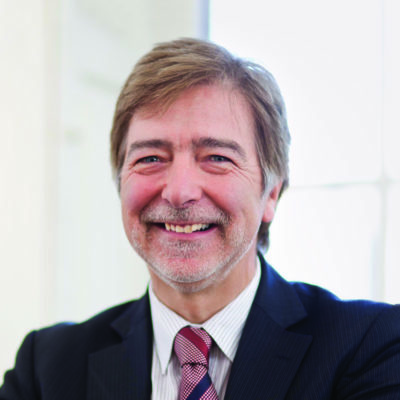 Alistair believes that today's businesses should be open to a range of growth opportunities. "Mergers, acquisitions and diversification may seem risky for a business, but with the proper investigation and analysis, it should be possible to minimise the risk and reap the rewards." Alistair is a Trustee of the Norfolk Millenium Trust for Carers. Chris has been with M+A Partners since 1992, becoming a partner in 1994. He trained and qualified as a Chartered Accountant with Moore Stephens in London, winning a national prize for his results in the professional examinations. Chris is proud of the way the firm has managed to move with the times without losing its focus on a partner-led, professional service. "My partners and I have regular face-to-face meeting with our clients and we invite them to give us a call if they have any concerns between meetings. It's only by knowing our clients well that we can advise them well." 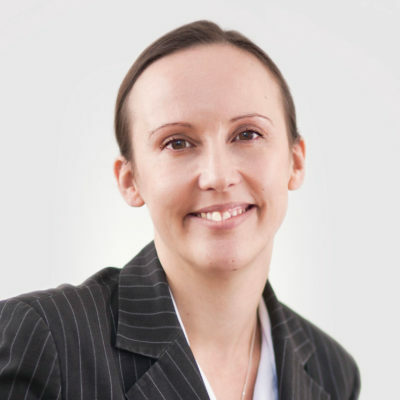 Clare’s areas of specialism include all aspects of income tax, capital gains tax and inheritance tax, with a particular focus on complex tax planning, high net wealth individuals and tax planning using trusts. 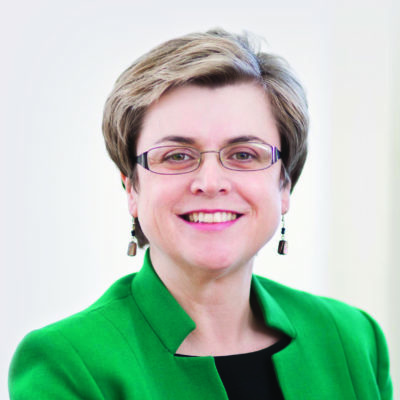 She is well known in Norwich for her client-focused approach to tax planning and her ability to provide effective solutions to minimise personal tax liabilities. Clare says “Having trained as an accountant before specialising in tax helps me to provide a commercial approach to the constantly changing challenges that face our clients when planning their tax affairs”. Clare is a member of the committee for the local branch of the Chartered Institute of Tax. 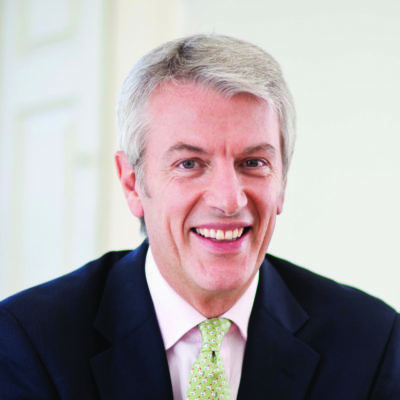 Ian trained as a Chartered Accountant in Norfolk, qualifying in 1996. Following 12 years' working in practice, Ian worked within industry as a Financial Controller, before setting up his own accountancy firm in 2005. After acquiring another practice in Cromer in 2006, Ian joined M+A Partners in 2010, running M+A Partners (North Norfolk) Ltd - a joint venture, co-owned with M+A Partners. Ian has extensive experience as a general practice accountant, dealing with sole traders, partnerships and limited companies - providing accountancy and taxation advice. Jeremy arrived at M+A Partners in early 2006 in a new role for the firm of Operations Director. On conversion of the Firm to LLP in 2011, he became the Managing Partner. Prior to joining the Firm, Jeremy spent almost 20 years working in the financial markets in London. Jeremy believes that many other professional firms will follow M+A Partners' lead in appointing someone from outside to run the business. "My role is to manage and develop the business on behalf of the Partners. This then allows them to devote 100% of their time to what they do best; acting for their clients". Member of Finance and Property Committee, Allhallows Community at Ditchingham; Royal Norfolk Agricultural Association Council Member and Head Steward (Sponsors and Corporate); Council Member of Friends of Norwich Cathedral. 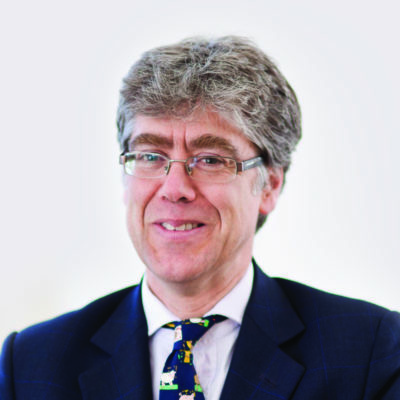 Martyn primarily specialises in corporate tax and the associated strategic planning for businesses and their owners and shareholders. At the heart of Martyn's work is the minimisation of income and capital taxation costs, with a view to maximising retained wealth. "I regard tax as another cost of running a business and, in common with any cost that produces no benefit on sales/income, it is the business managers' and their advisors' duty to reduce this cost as far as is legitimately possible". Martyn has been with M+A Partners for 35 years and has earned a reputation for developing innovative tax solutions and making complex tax and planning issues easy to understand. This has been a major factor in the continued growth of M+A Partners' business taxation services. 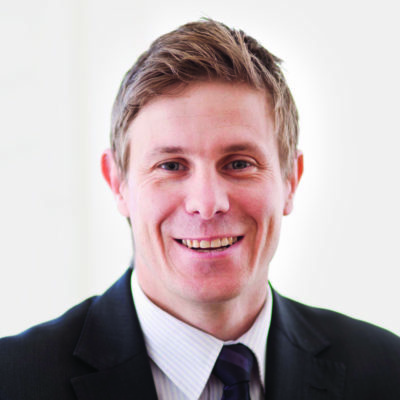 Scott is a Chartered Accountant, with prior experience of working within industry as a Finance Director and as an Investment Executive in private equity. Scott became a Partner at M+A in January 2017. Scott has successfully completed corporate finance mandates covering a number of disciplines, including: acquisitions and company sales; management buy-outs; raising private equity and bank debt; preparation of business plans and financial projections; and due diligence. He has worked with a broad range of clients, from owner-managed businesses to large groups and his areas of specialism include leisure, business services and property. Scott draws upon his previous experience as a Finance Director in order to understand his clients’ needs and provide specialist tailored advice. His clients find reassurance in the fact that he has practical experience of post-acquisition business integration and change management.